As you all know that I love to shop online but sometimes I have too much stuff at home. They are new and unused so I feel like letting go some of them. Did you face the same situation too? Perhaps it’s time to de-clutter our room and make way for some new items. 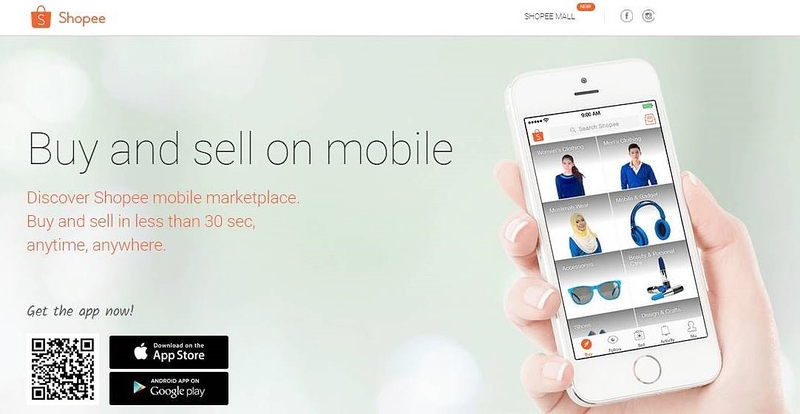 Recently I tried this Shopee Mobile App a marketplace for buyer and seller. Err.. is it another shopping app? No, Shopee is more than that. It is for those who love to shop online and keen to sell some of your stuff online too. You have check it out. Alright! let’s say if you have new stuff that are sitting in your wardrobe or cabinet and it’s not suitable for your size, skin type and etc why not post it on Shopee, sell it online and turn into cash. But at the same time we don’t want to use so much of our time and hassle to manage the app right because we have a life too. When I use Shopee Mobile Marketplace app I can buy and sell on mobile in less than 30 sec anytime and anywhere. I just post the items that I am keen to sell or select the items I want to buy it’s so fast, easy and convenient. I started to shop first there are many things such as clothing, mobile, gadgets, computers & accessories, ladies accessories, beauty and personal care, shoes, design and craft, bags, sports stuff, home & living, watches, supplements, toys, kids stuff, games, tickets and many more to explore. I have checked out some of the women’s clothes and bags are really good bargain. Look out for the offer and price slash, some are up to 50%. To safe time you can also filter your search according to your budget or the categories that you are keen on. Alright done with the shopping part, I am sure some of you including me have many thing to let go and sell it. 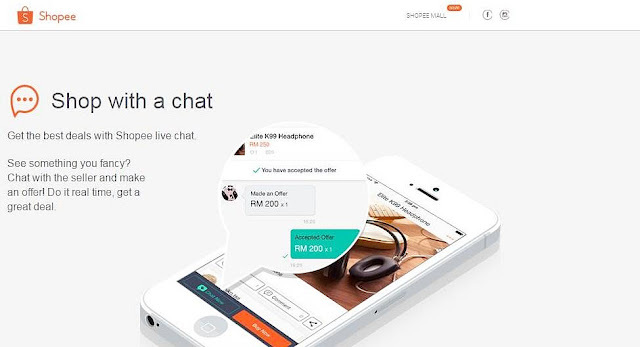 At Shopee you can do it in less than 30 sec, its fast and convenient. Tadah! I just posted some of my new accessories that I have not used before on the sale. I know there are many platform and apps available to buy and sell online. Here are the benefits that I like about selling & buying on Shopee vs Instagram or other apps. 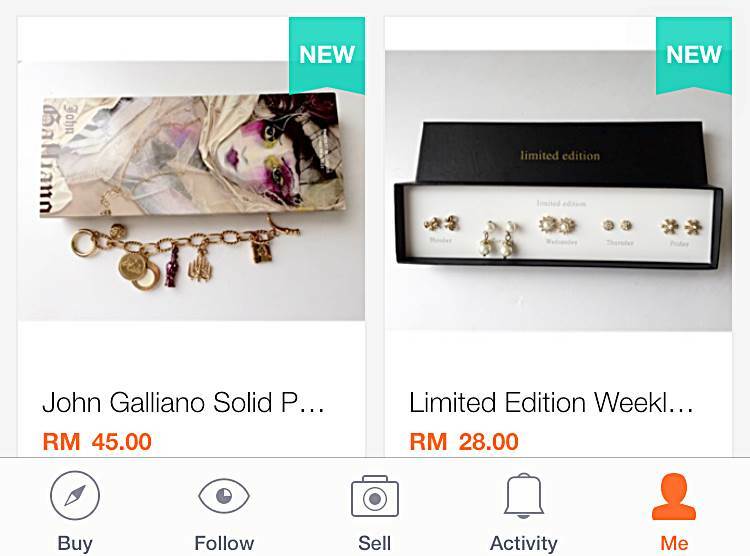 By using Shopee Mobile Marketplace App I can post my stuff up for sale in leass than 30 sec. 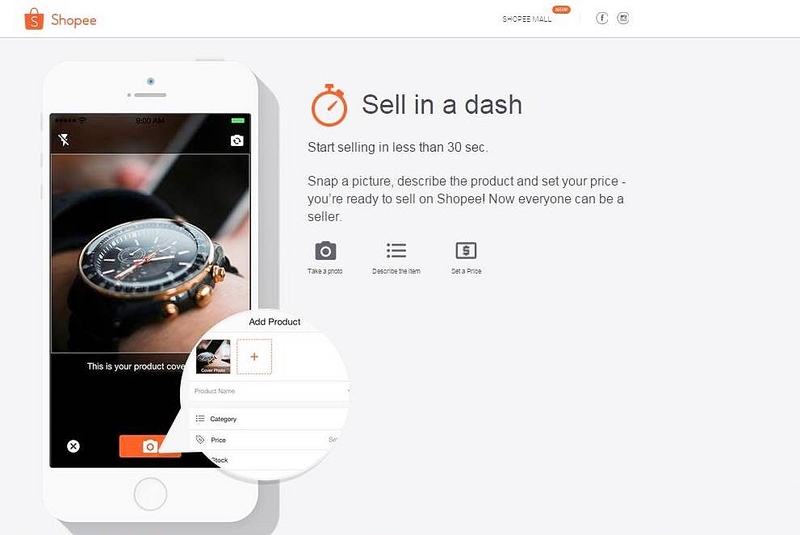 Just snap a picture, describe the product, set the category, set your price, determine the shipping fees and conditions of the items. Wah lah! I am ready to sell on Shopee! This is convenient for buyer and shopper as well. For example I wanted to buy a dress and need to ensure more detail about measurement and material I can do it on Shopee live chat. Perhaps can negotiate and make an offer to the seller. Do it real time and get a great deal. This is an assurance by Shopee. When you purchase anything through this app its either you receive your order or get your money back. 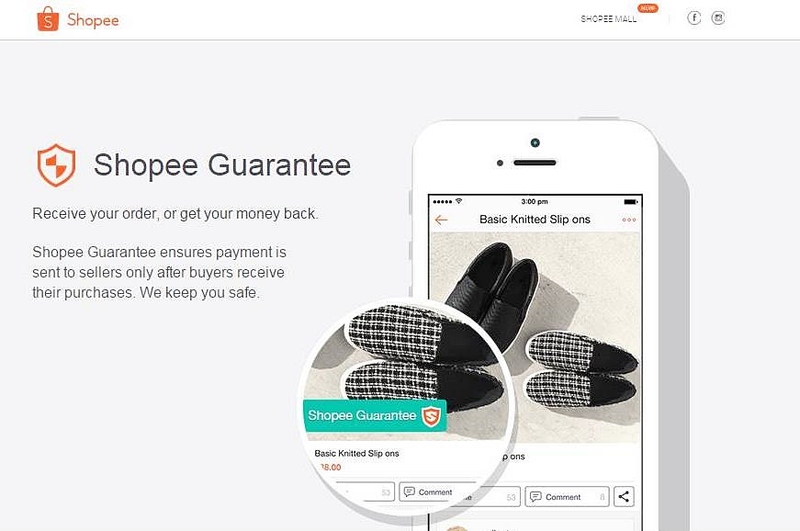 Shopee Guarantee helps to protect the buyers. 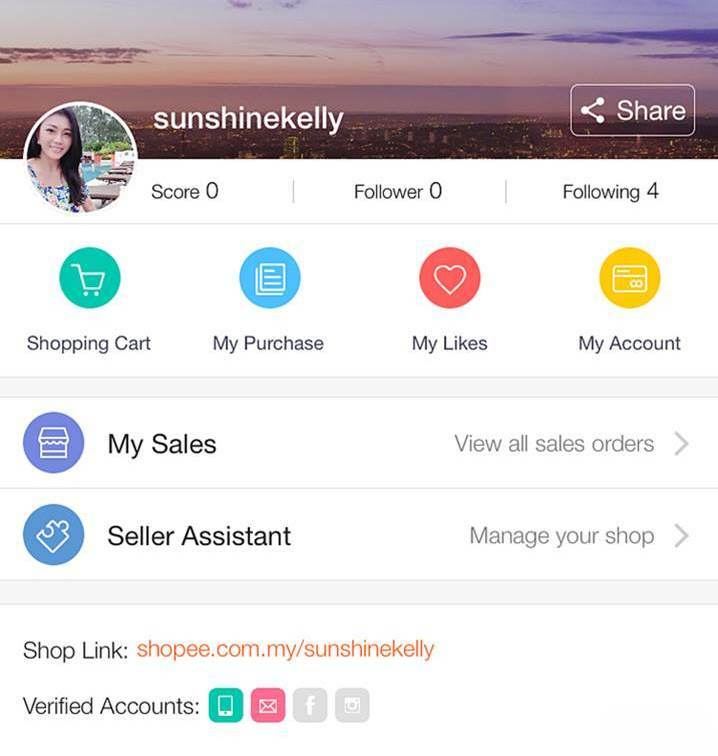 Shopee ensures payment is sent to sellers only after buyers receive their items. I feel safe to buy and also fair to sell through this app. Yeah! of course this app is free for all to download. And for the seller is there any listing fee or commission? None! No download cost, no listing fees, no commission. We can enjoy Shopee for free. Cool right! Not only that, after I posted the item on my Shopee I can shared it on my social media platform such as Facebook, Instagram, Whatsapp, Twitter, Line, Pintrest, Bee Talk and Buzz too. Wah there are so many platforms to share your products, favourites and deals with your friends via a simple tap. Fun la! 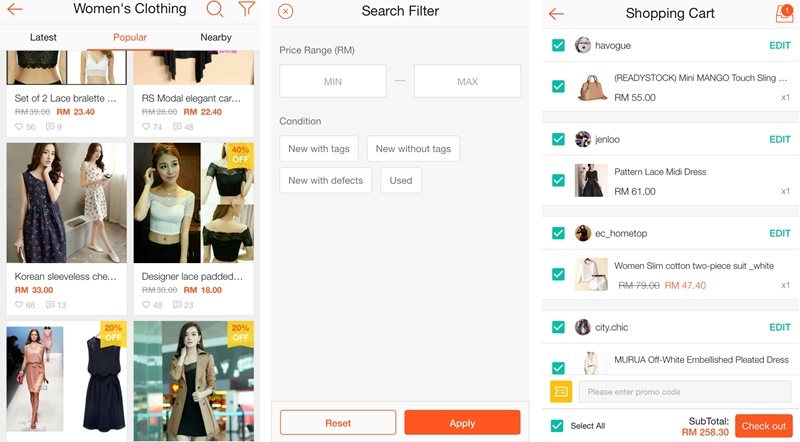 Overall, Shopee is a mobile marketplace that brings so many benefits for both buyers and sellers to enjoy safe and smooth transactions. Now I can start to earn some pocket money and de-clutter my room. At the same time scout for good bargain too. 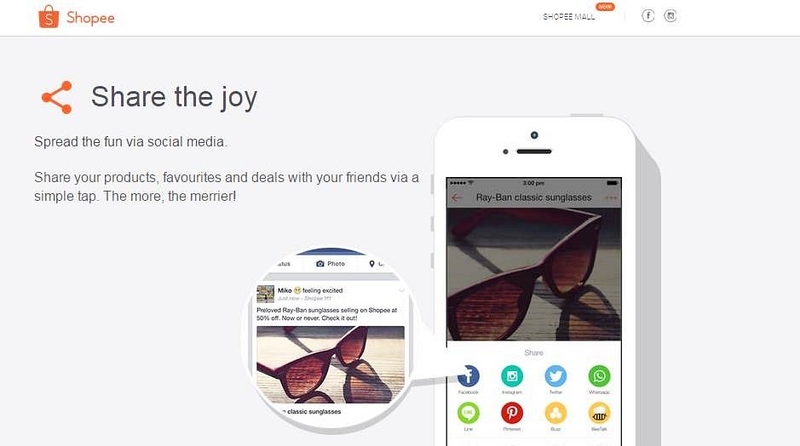 Share the fun my friends, anytime, anywhere. The most important is easy to use, fast, free and safe transactions. 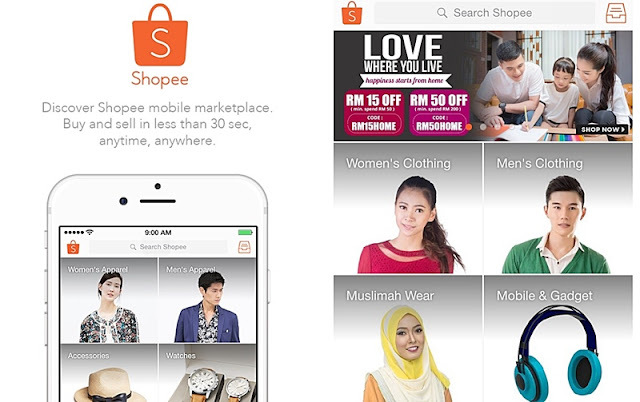 Shop on Shopee with this special discount voucher code "ILOVESHOPEE" and you'll get RM10 off for any purchase done with a minimum spend of RM30. 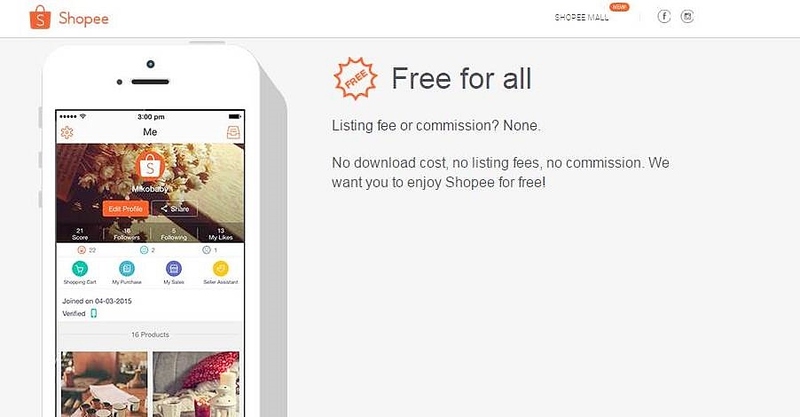 Usage on Shopee marketplace – storewide. •Applicable to payments involving Shopee Guarantee (credit card, onling banking & bank transfers only). Online shopping has been the inn thing now. This might be a good platform to try. This is really nice! I love that it gives you the chance to sell stuff without having to put up your own store. This is a nice option to shop and sell. Kind of like eBay but in an app which is convenient. Wow! This is just like OLX.ph here in the Philippines. I don't buy stuff that I don't need even if I totally adore it. Nice option for buyer and sellers online...and this will make the eCommerce more productive. Likewise, online shopping has an edge than traditional roaming around shopping. This is a great app for those starting their small businesses online. Is this available in other countries as well? Though my wife is not into online buying. But this app will come in handy for those who wanted to de-clutter her room ? Is the app available in the Philippines? Shopee mobile, an online shopping through an application. Well, this could be very convenient and fast. Shopping online has a lot advantages to offer. In fact, I had already made an online shopping several times and it is okay. It is dependable and reliable. So much so with this one with apps direct to your mobile phone. Is this like carousell? I don't use all these apps, because I heard about the pesky buyers from my sister... but what you wrote made it sound good! I don't like buying online because I would like to handle and fit the merchandise before I buy anything. I guess I am just old fashioned in this aspect. But I think this will be the way to shop in the future. Online shopping seems to be the trend lately. I haven't heard of Shopee though. Is the chat available 24/7? I hope that there's always someone to accommodate questions and inquiries so it's easier for customers to select and make purchasing decisions. This is even more convenient than mobile shopping. You now can have everything at the palm of your hands. A lot of shopping sites are being put up because a lot of people are seeing its convenience. It is good these sites are making it mobile friendly or better providing apps for smartphones so its much easier to browse through and make purchases.